PowerAmerica has two public funding mechanisms to support the commercialization of wide bandgap technology. One is the Call for Projects that occurs once a year. The other is the Open Innovation Fund, which reviews proposals throughout the year. A third funding mechanism, Member-Initiated Projects, is open to members only. PowerAmerica encourages applicants for project funding to partner with industry and/or academia. 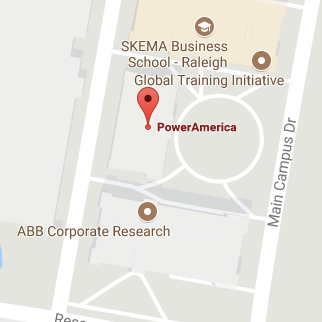 Here is a list of PowerAmerica faculty and their contact information.